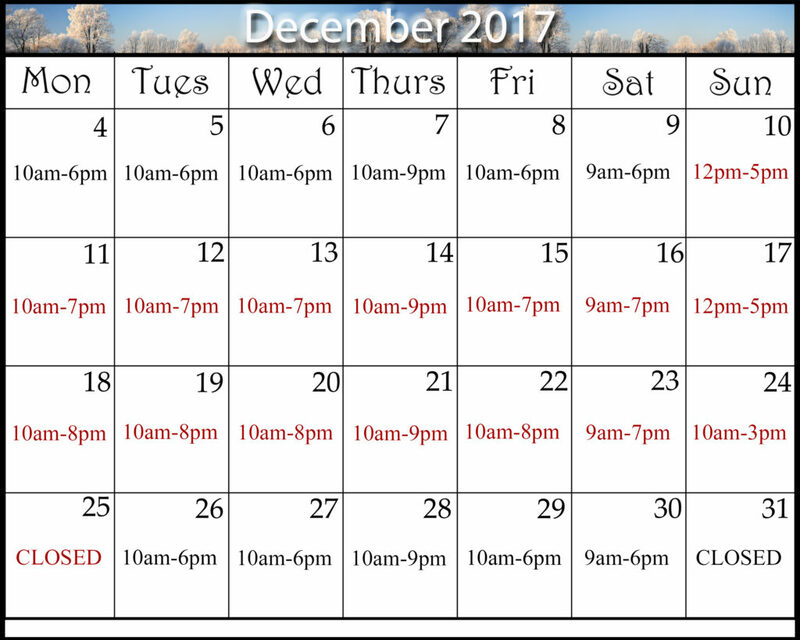 Bergen County Camera is open late and Sundays for your convenience this holiday season. We will be open on Sunday December 10th, 17th and Christmas Eve, December 24th. 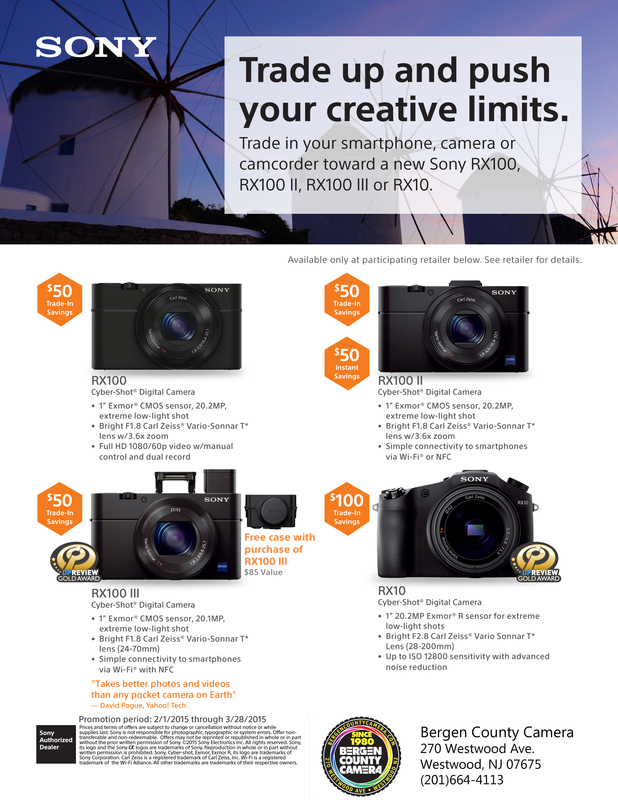 From February 1st through March 28th, trade in any camera, camcorder, or cell phone and receive up to $100 off a Sony RX Series Camera. More details available in the attached image. 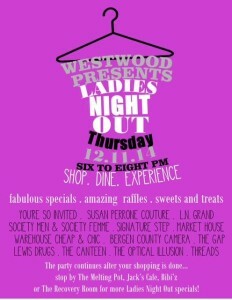 Join us this Thursday, December 11th for Ladies Night Out in Westwood. Bergen County Camera will be running specials on instant prints and frames. All instant prints are 30% Off. All frames are 20% Off when you buy two, 30% Off when you buy three, or 40% Off when you buy four or more. 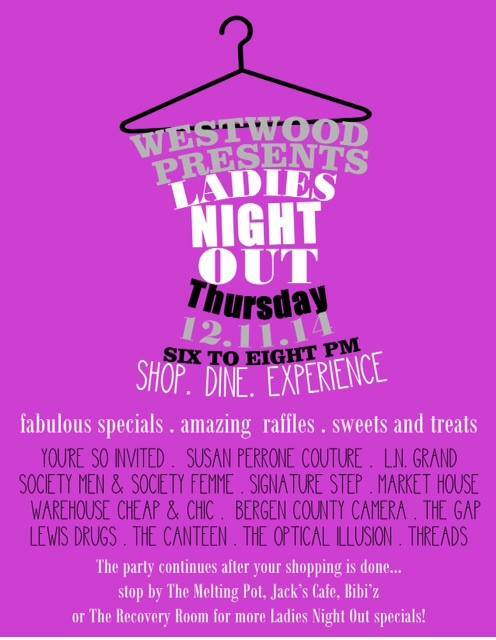 Shop Westwood Thursday night. We’re open until 9 pm! 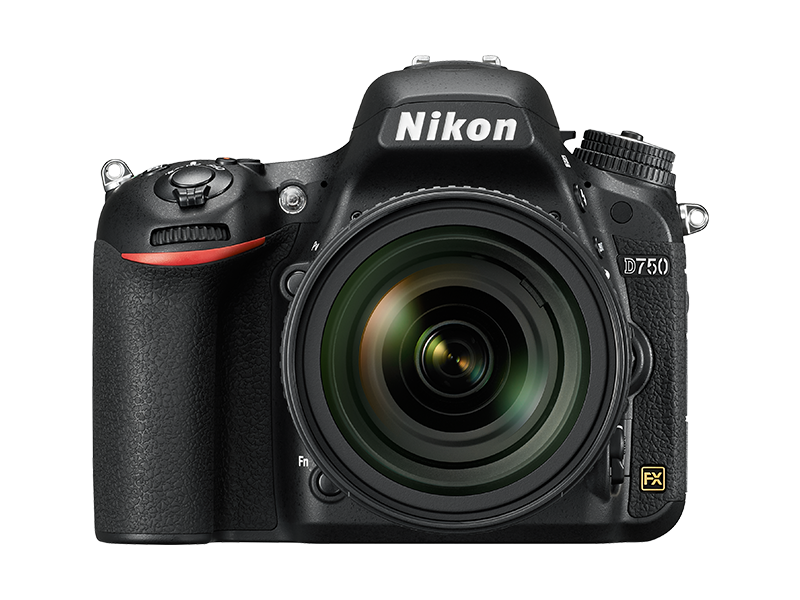 The Nikon D750 has arrived at Bergen County Camera. Available now body only. Stop in to bring your new camera home today! On Wednesday, July 16th from 11:00 am until 6:00 pm Nikon representatives will be joining us in store for your opportunity to learn about and try out the new Nikon D810. Presentations on the features and benefits of the D810 will be given at 11:00 am and 2:00 pm in the store. This is your chance to get the new D810 in your hands before it arrive in stores! 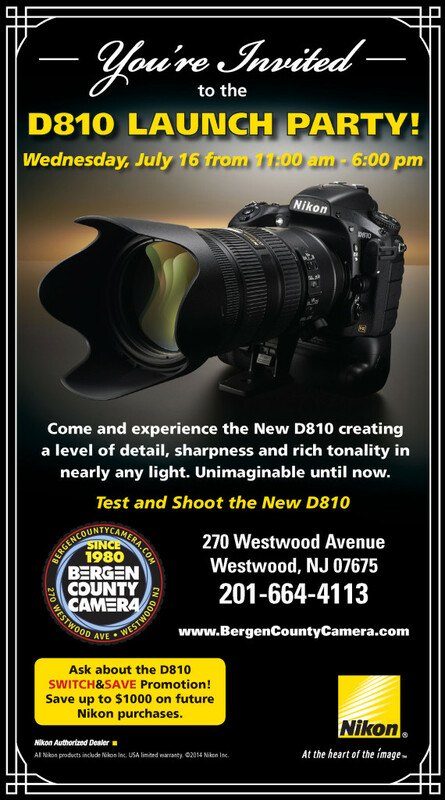 You can pre-order your D810 at the event or right now by calling or visiting Bergen County Camera in Westwood. 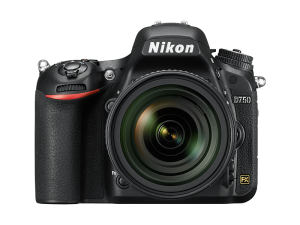 Plus for a limited time Nikon will be featuring a Switch and Save program on the D810. 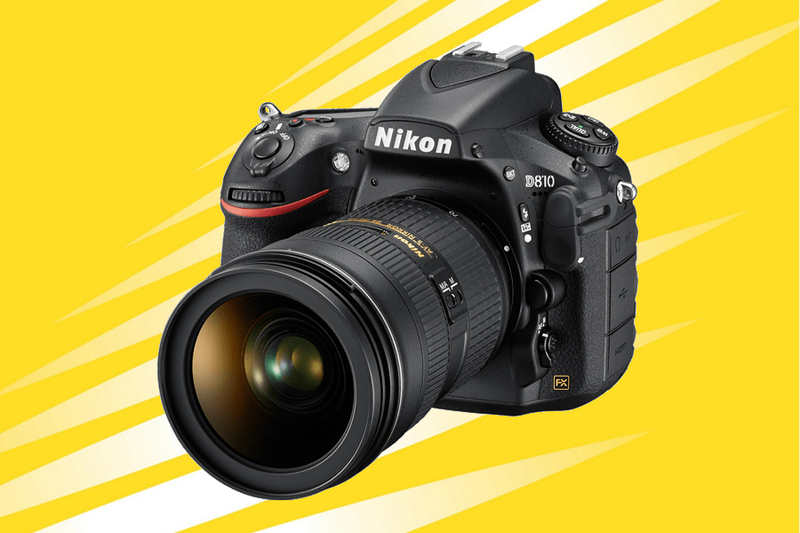 Purchase the Nikon D810 and any combination of Nikon Lenses or Speedlites totaling at least $1,750 and receive a Nikon Voucher for between $200 and $1,000 towards a future Nikon purchase. Spend $1,750 on Nikon Lenses and Speedlites and recieve a $200 Nikon Voucher by mail. Spend $3,500 on Nikon Lenses and Speedlites and receive a $400 Nikon Voucher by mail. 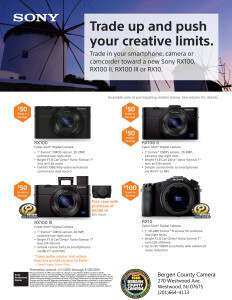 Spend $7,000 on Nikon Lenses and Speedlites and receive a $1,000 Nikon Voucher by mail. Learn more about the D810 Switch and Save Program. Nikon, Canon, Leica, Fuji, Olympus, Panasonic, or Sony is only part of the question. The right digital camera is not the same camera for everyone and with so many choices, finding the right camera can become frustrating quickly. We all look for the camera to be just the right size and to take a good looking image. These two categories can be used to break down your choice for the right camera. 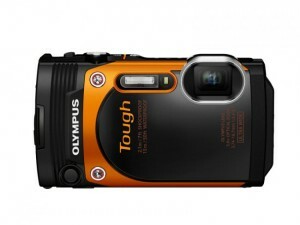 Compact Point and Shoot Cameras are the smallest in size. They are designed to fit in your pocket and function as easily as possible. These cameras are small and convenient, but lack image quality compared to larger cameras. Super Zoom Point and Shoot Cameras are larger in size, but do not have changeable lenses. These cameras are convenient and provide extremely large ranges of zoom, but lack in image quality and low light performance. Some Super Zoom Point and Shoot cameras have low aperture lenses, which provide better performance in low light situations. 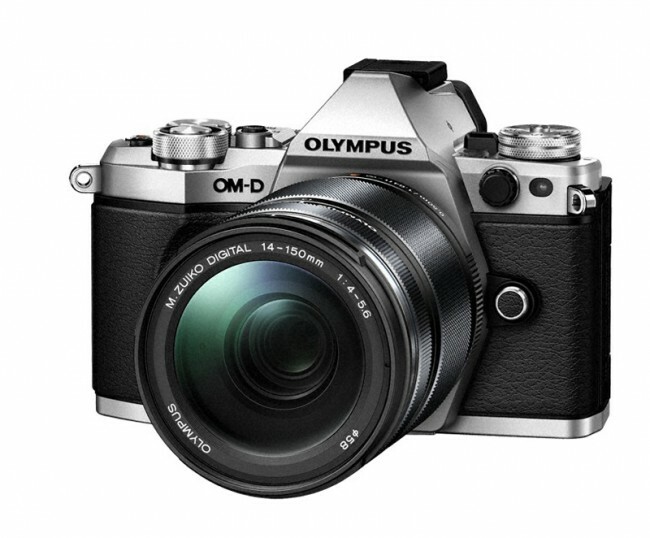 Compact System Cameras are interchangeable lens cameras which are designed to be smaller in size. They feature a range of sensor sizes from slightly larger then point and shoots to the same size as a Professional SLR. 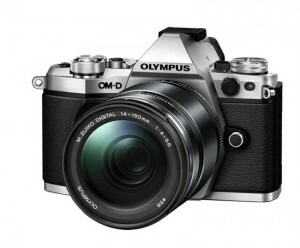 Consumer SLR cameras are designed to provide better image quality, but are larger in size. With changeable lenses, you have the freedom to improve your camera’s image quality and performance in low light. These cameras require camera bags. Prosumer SLR cameras are larger then consumer SLR cameras. They deliver higher image quality, quicker burst rates, and improved image quality in low light situations. Professional SLR cameras are the largest digital cameras. They provide the highest image quality, but are also the largest in size. All cameras force us to make a decision between quality and convenience. Large cameras excel in image quality, but carrying a camera bag and additional lenses is inconvenient. Compact Point and Shoot Cameras fit in your pocket, but their image quality is blown away by an SLR. Compact System Cameras are often a nice compromise. They require only a small camera bag and have image quality greatly improved over a Compact Point and Shoot. Check out our article on Sensor Sizes to learn more about the debate of convenience vs. quality. Another aspect of convenience is having one lens built into a camera. While it’s certainly nice to be able to have a long zoom range, there are situations where your lens won’t get you what you want. Changing lenses can get you more zoom, a wider angle, improved low light performance, or a slimmer depth of focus. One of the more intimidating aspects of photography is understanding what each part of a lenses’ name means. Often intimidation is enough to make most people stick with only the lens a camera comes with or even worse, stay away from cameras with changeable lenses. So I’m going to break down what the name of a common kit lens, the “18-55mm f/3.5-5.6” actually is telling you. The first numbers, 18-55mm, are the focal length. The first number, “18”, is telling you how wide the lens gets. The second, “55”, is telling you how much zoom it gives you. So a “10-24mm” lens gives you more wide angle, but less zoom then an “18-55mm”, and a “70-300mm” gives you far less wide angle, but far more zoom. The second part of the name, “f/3.5-5.6” is telling you the aperture of the lens. Aperture describes the opening that light comes through on the lens. Learn more about Aperture in our previous post. The lower the number, the greater the amount of light coming through the lens. The more light coming through the lens, the smaller the depth of focus and the quicker the shutter speeds will be. This lens is what’s called a “Variable Aperture Lens”. This means that at the lens’ widest setting, “18mm”, your widest aperture is f/3.5 and at the lens’ maximum zoom, “55mm”, the widest aperture is f/5.6. As most single lens cameras do not have very wide apertures, their performances in low light situations are not very good. When you invest in a camera, be sure it has a good lens or the ability to improve the lens. It certainly would be easiest to say that one brand is better then all the rest, but that simply isn’t true. Whittling down just to the type of camera is difficult. 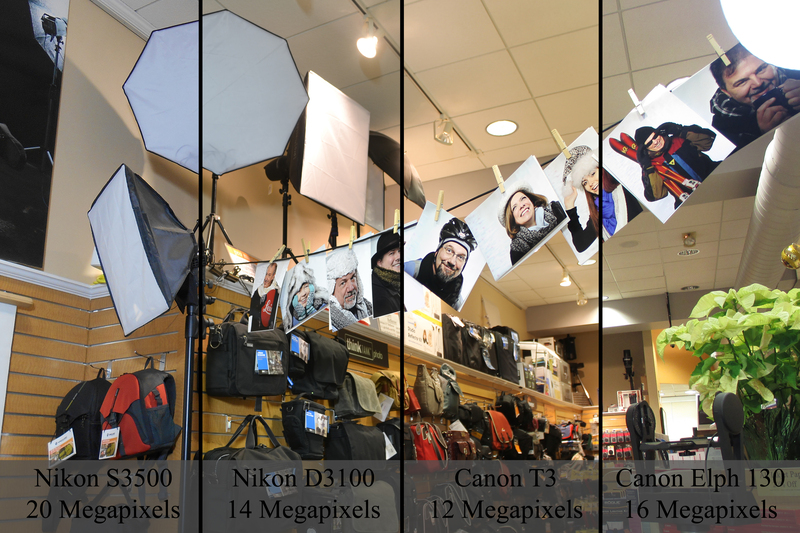 Picking which camera is perfect for you requires getting your hands on several of the cameras in your chosen category. Stop in at Bergen County Camera and we’ll help you choose which camera makes the most sense for you. If you can’t make it in, message us on facebook, or give us a call at (201)664-4113. There is a misconception about digital photography that the more megapixels, the better the image quality. Most people don’t realize that image quality has to do with both the amount of pixels and the size of the image sensor. Sensors from different types of cameras. The image sensor in a camera is the digital equivalent of film. Light comes through the lens and hits the image sensor, where millions of pixel wells capture what color of light is entering that location. The larger the sensor size, the larger the pixel wells, the more accurate the information. The higher the megapixel, the more pixel wells, resulting in higher image resolution. Do not confuse image resolution with image quality. The size of the image sensor affects the amount of noise, the depth of focus, and the overall sharpness of the image. 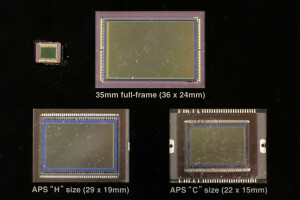 In the photos, we see four different sensor sizes. There are currently around ten different image sensor sizes. We also see the difference in image performance based upon sensor sizes. 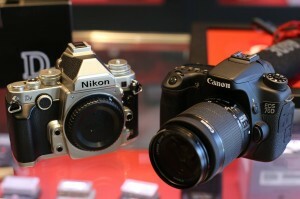 This comparison shows two high megapixel point and shoot cameras and two lower megapixel SLR cameras. All the photos were shot with near identical camera settings at ISO 100. The images using SLR cameras were shot with their normal kit lens, the 18-55mm f/3.5-5.6. Immediately you can see a difference in clarity, noise, and color. So why should you buy a camera with a smaller sensor? Well, the smaller the sensor, the smaller the camera. It’s definitely convenient to own a camera which fits in your pocket. Plus cameras with smaller sensors can have much greater zoom lengths in an easy, portable size. Current Point and Shoot cameras are still performing better then current cellphones due to the size of their sensors. Point and Shoot Cameras have sensors varying between 1/2.3-inch and Apple iPhone 5s has a sensor which is 1/3-inch. Plus, Point and Shoot cameras have real zoom lenses. Cell phones use digital zoom, which degrades your image quality. Realize that the larger the camera you carry, the better the image quality. If you are someone looking for quality, look into SLR cameras. Looking for help finding which camera is right for you? Check this post here.